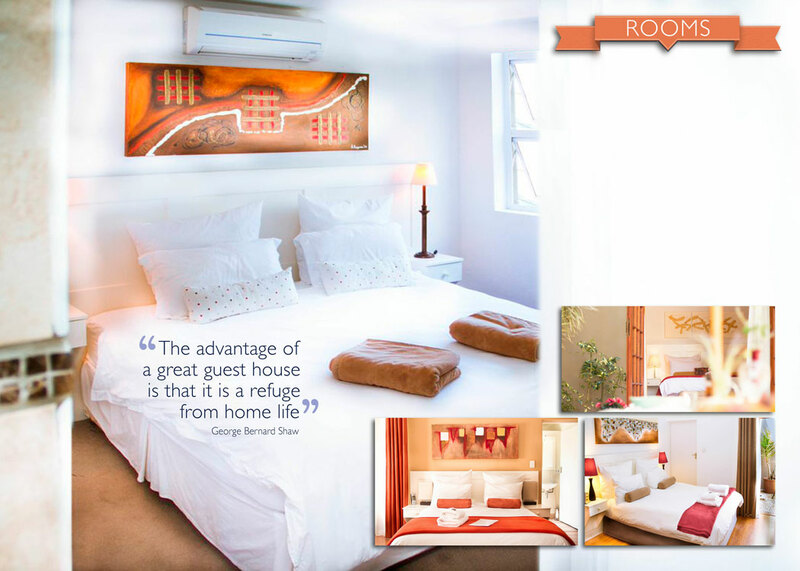 Welcome to Cape Nelson Guest House situated in the heart of Sea Point on Cape Town's Atlantic Seaboard. We are 400 meters from the beachfront and within close proximity of the famous V & A Waterfront, Camps Bay, beaches, shopping & restaurants, the vibrant Cape Quarter nightlife, Table Mountain. You can run, walk and cycle on the spectacular Sea Point promenade. 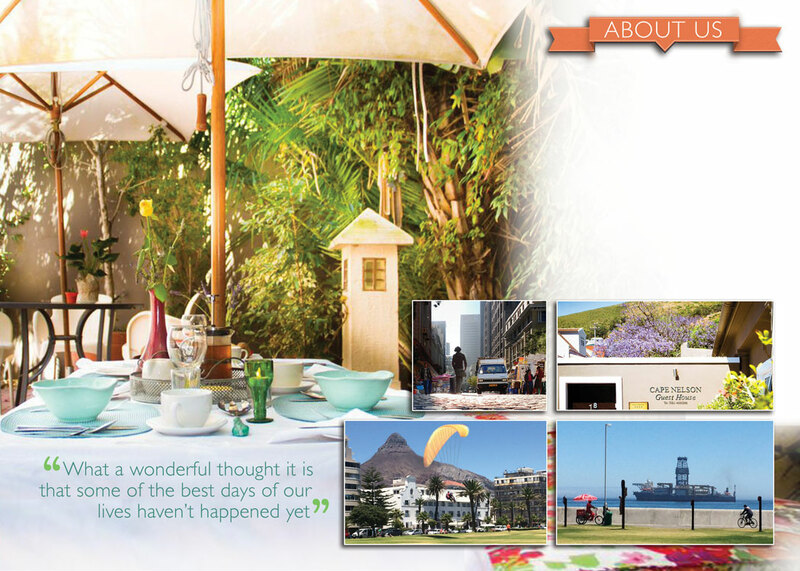 A variety of excellent and typical South African cuisines are available within easy walking distance. We can assist you with car hire, airport transfers and any tours you may wish to arrange. 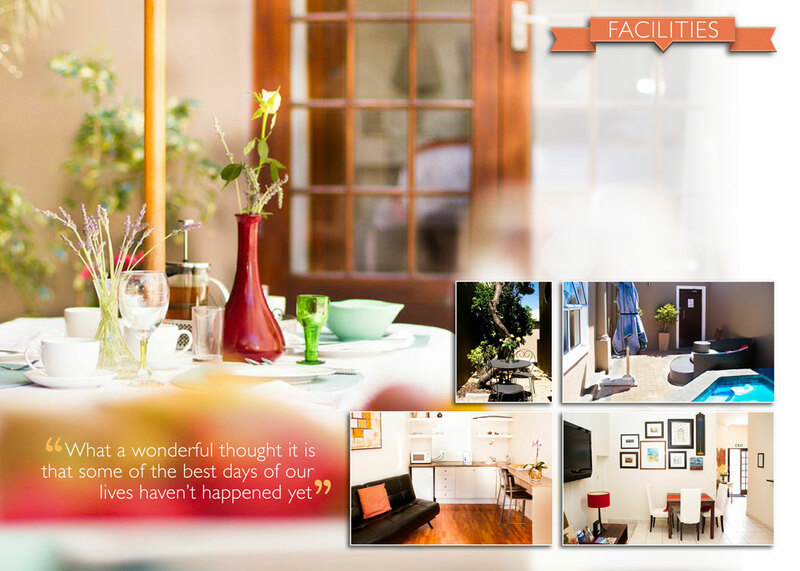 We do our utmost to ensure your stay in Cape Town is an enjoyable and memorable experience. Our accommodation consists of four individually designed double ensuite rooms and two suites with their own kitchenette & sofa beds. • Complimentary tea and coffee in rooms. use and convenience of our guests. during our long, sultry summer days.